Intel Corp. (INTC), which last month released cringe-worthy first-quarter earnings, is discontinuing three products from its SoFIA multifunction chip line. The chips, which possess a combination of cellular modem and processor functions, are primarily used in mobile devices. Intel Corp. (INTC), which last month released cringe-worthy first-quarter earnings, is discontinuing three products from its SoFIA multifunction chip line. The chips, which possess a combination of cellular modem and processor functions, are primarily used in mobile devices. The company has also announced it is discontinuing a version of its Atom processor line, code-named Broxton, that was used in tablet computers, as reported in Fortune. Intel is struggling to find a foothold in the new tech economy as sales of personal computers, by far its largest source of revenue, continue to decline. The company’s late entrance to the mobile market continues to plague its efforts to create a demand for its products there, and the restructuring plan unveiled in April outlined a strategy to shift resources into areas of more likely revenue growth, such as chips for server systems. 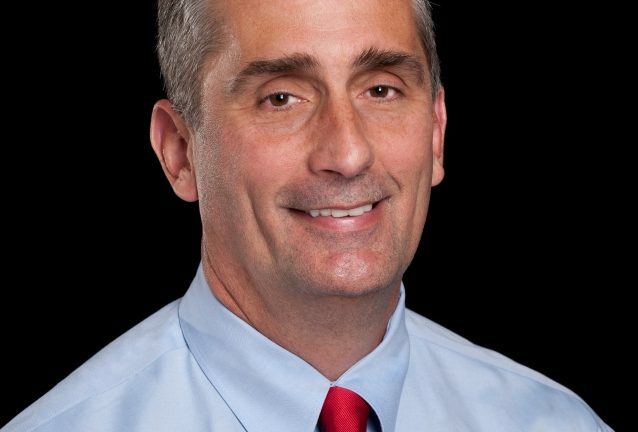 Krzanich said cloud computing is the trend that will most shape Intel’s future, and that while virtualization and software will continue to drive more of the data center footprint to Intel architecture, the company will increase investments in analytics to further advance its hold on the infrastructure market. This ethos will serve as the bedrock for many of Intel’s other efforts, including becoming a leader in processing data produced by the Internet of Things (IoT). The company’s focus will be on larger scale IoT applications such as those used in the industrial and retail sectors rather than on consumer-related devices. The post was short on details and long on buzzwords, but Intel’s decision to cut 11 percent of its workforce as part of the restructure plan gives any announcement coming out of the company’s c-suite an air of urgency. Time will tell if Intel is able to execute on Krzanich’s “virtuous circle” in time to save the semiconductor giant from insolvency.